Using credit cards to make payment for goods or services is today a major part of our daily life. 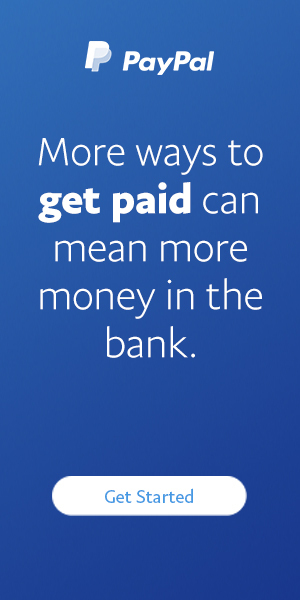 While most people prefer this mode of payment due to its convenience as opposed to using cash or cheques, using your credit card has another big advantage. That is, you are protected under section 75 refunds.